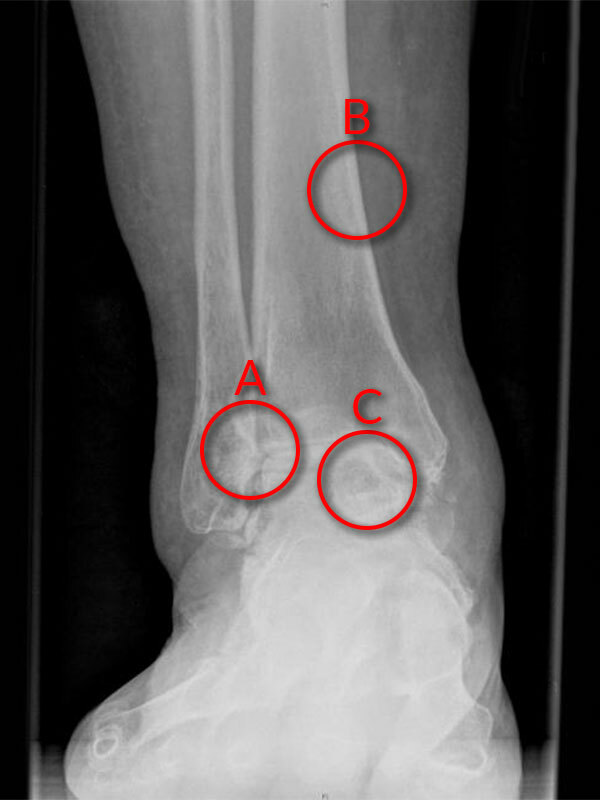 The first line of treatment for ankle sprains is rest, ice, compression, elevation with painkillers and anti-inflammatories (if tolerated). Physiotherapy is then useful to regain range of movement, strength, balance and joint position sense (proprioception). An ankle brace may be useful for people who have tried all these measures and experience ongoing problems with sporting or daily activities. Finally, a targeted PRP injection may offer relief from ankle inflammation and help settle symptoms so that physiotherapy can continue. On the day of surgery do NOT take any Insulin or diabetes tablets unless otherwise instructed. (If you are normally on Insulin please confirm with us that we have this information). Aspirin and any blood thinners (e.g. warfarin, Plavix, Iscover) should have been stopped one week before surgery. 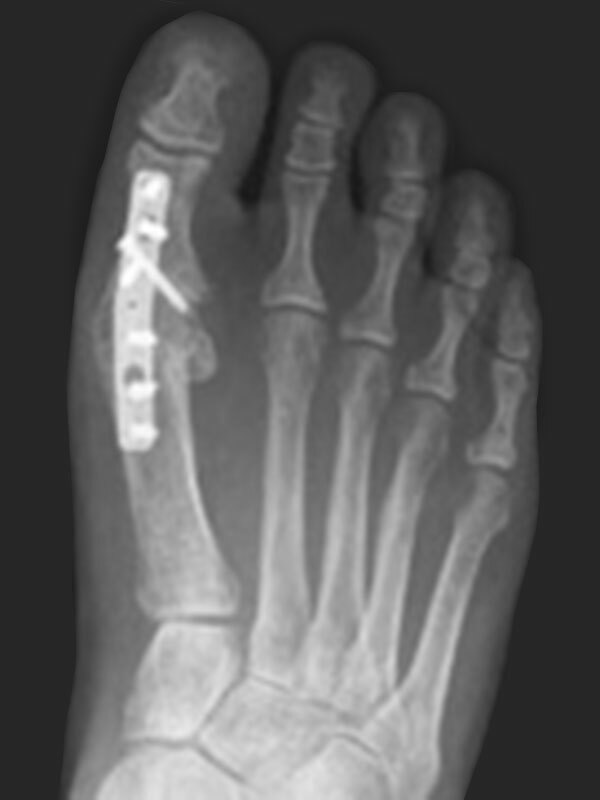 Rest and elevation of your foot (to at least the level of your hip and ideally above the level of your heart) is required for the first 10 days following surgery. This helps minimise swelling and aids healing of your wounds. Icing of the area (if possible) for 20 minutes 2-3 times per day for the first 3-5 days can also help reduce swelling and pain. 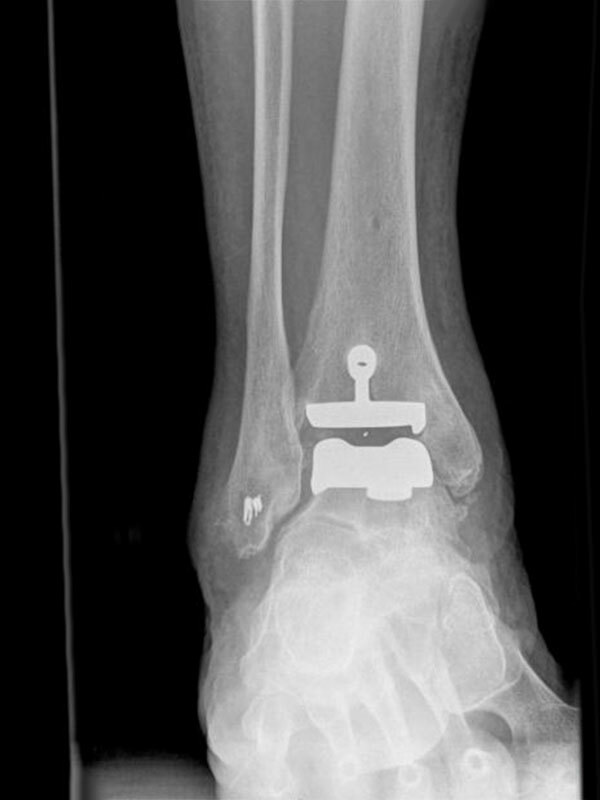 If you have been instructed to be ‘non-weight bearing’ this is to allow best healing of bones/tendons/ligaments.Failure to comply may jeopardise the results of your surgery. Nerves are the electrical system of the body. It is extremely rare for nerves to be cut but nerves are commonly affected by swelling after surgery. This can cause partial numbness and sometimes burning pain. This generally resolves as the swelling subsides. In rare cases this can persist. 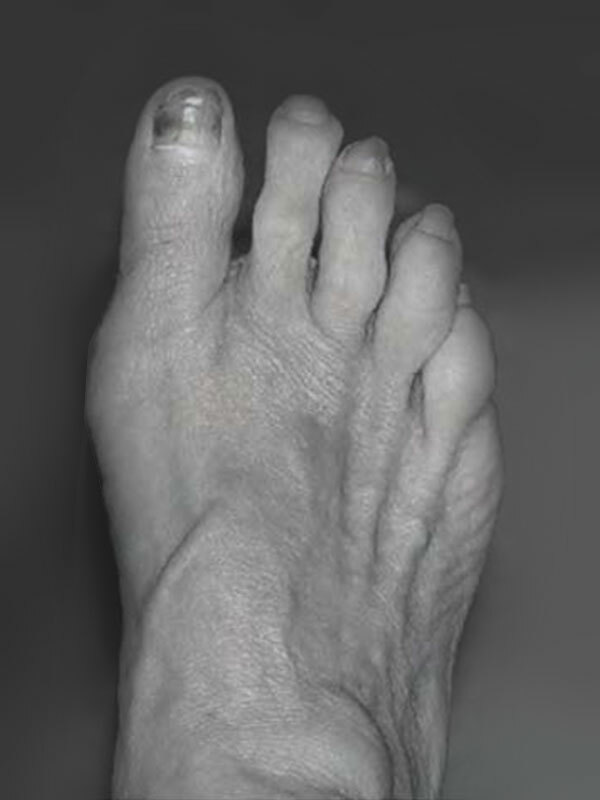 Bunions are a common deformity in the community. 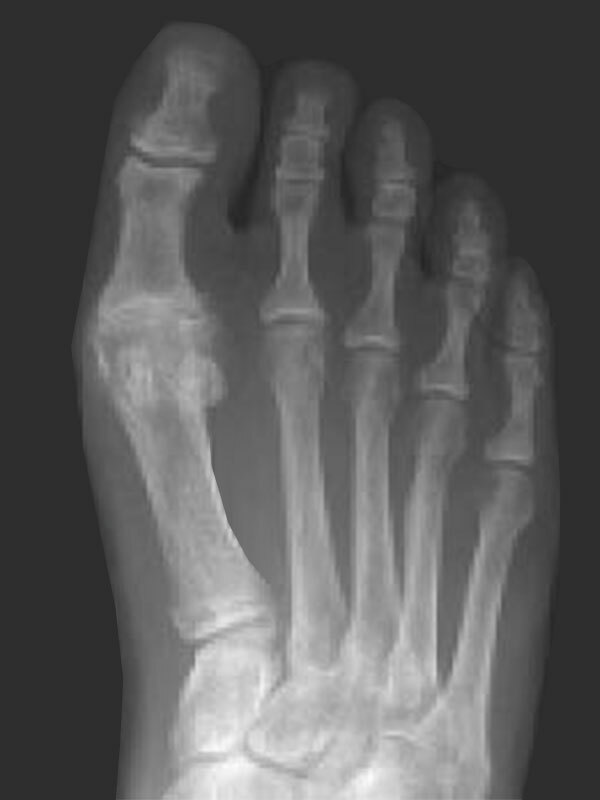 They are thought to occur due to a muscle imbalance that is often inherited. Inappropriate footwear may exacerbate the condition however is not usually the underlying cause. 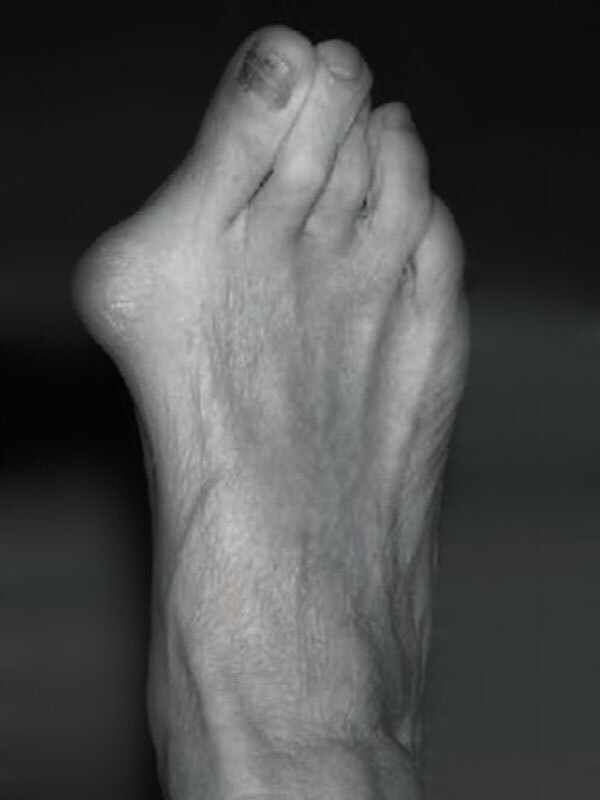 Bunions worsen with advancing age and can eventually cause pain and deformity. 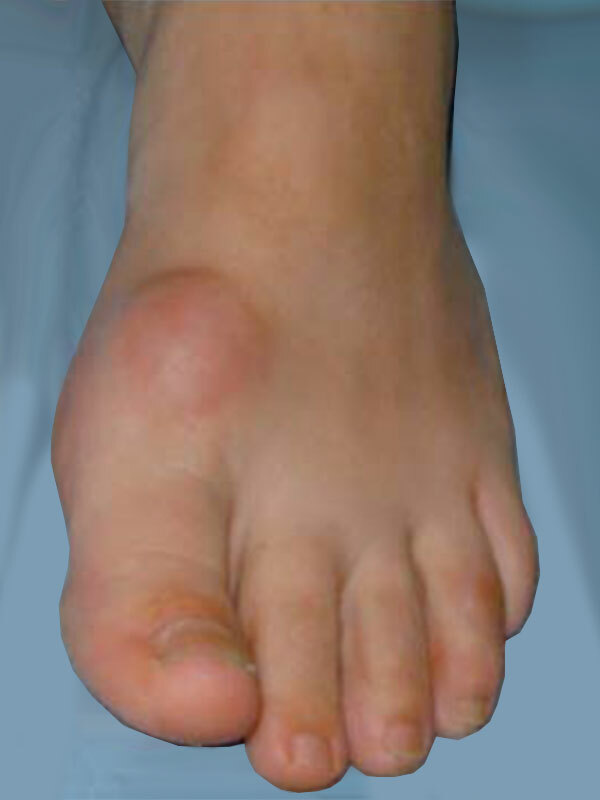 The bunion may also result in damage to other parts of your feet. Pain is felt because of their size and abnormal biomechanics. 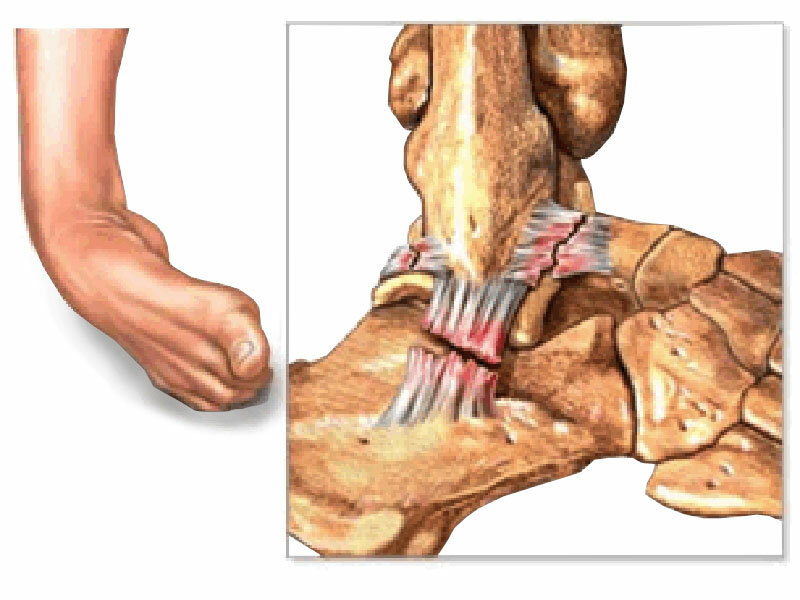 The time to have treatment is when they cause significant pain or you have difficulty in finding comfortable footwear. 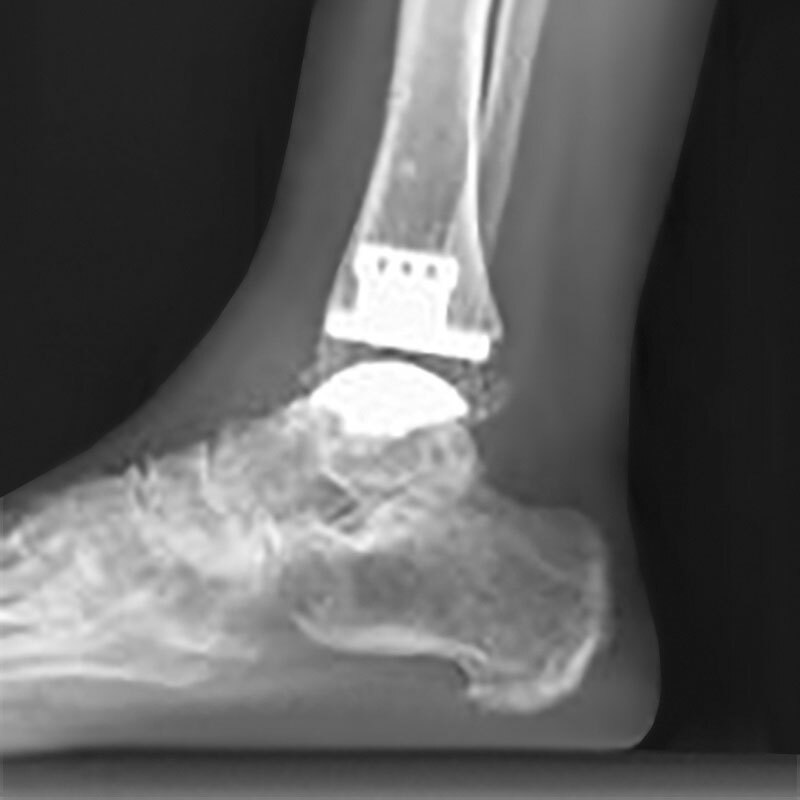 mmediate weight bearing is possible in a postoperative stiff soled shoe and plaster is not required. The way your foot has been bandaged assists in holding the big toe in place, with the post-operative shoe protecting the toe when you walk. 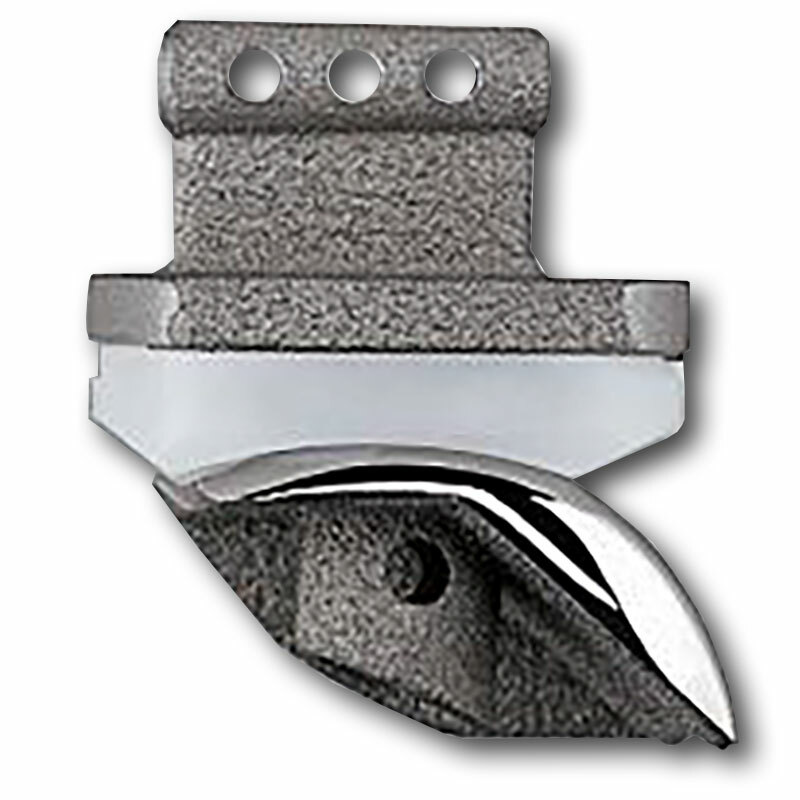 This takes the place of a plaster and accordingly is required for between 4 and 6 weeks. 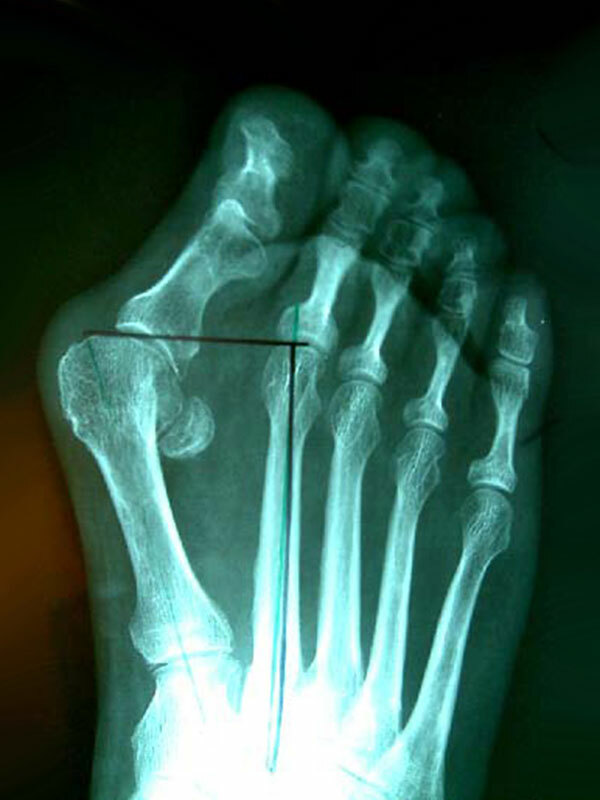 As with all foot surgery, swelling occurs and this is the main limitation to activity and footwear in the early stages. Swelling often increases over a 6-week period and then reduces over a further 6 weeks. As such your final result will begin 3 months after surgery. 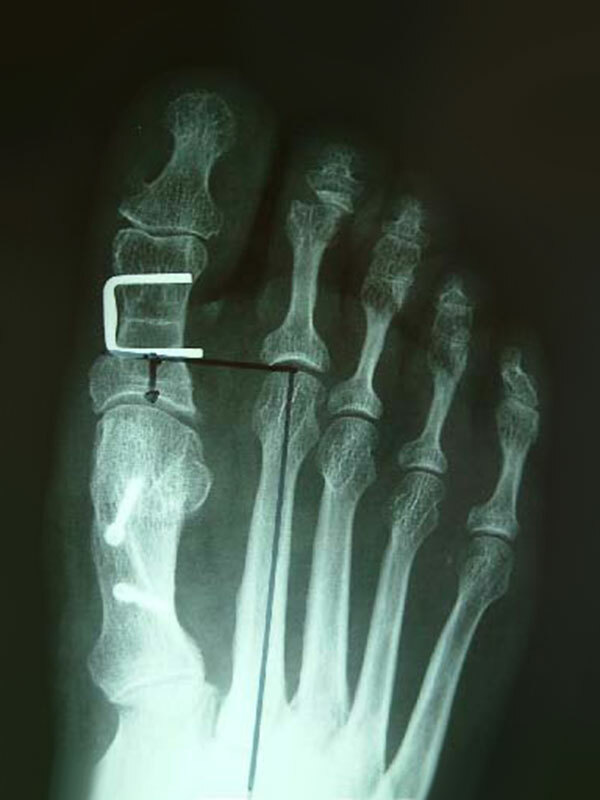 As the mechanics in your foot have been substantially changed, your body will go on making subtle adjustments over a 12-month period. 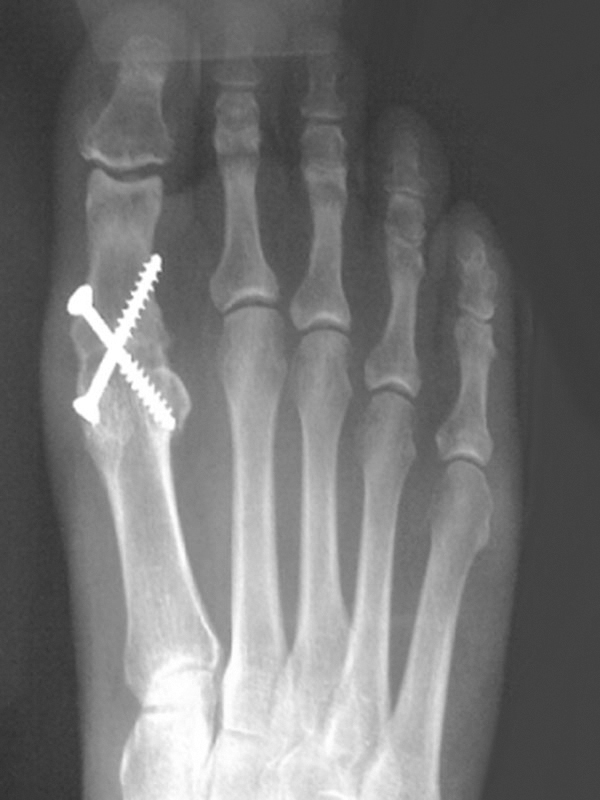 Initial management of plantar fasciitis involves a multi-modal non-operative approach. For 90% of people, this is all that is required. This initially includes analgesics, anti-inflammatories, massage, applying ice, and exercises that stretch the fascia and strengthen the muscles. 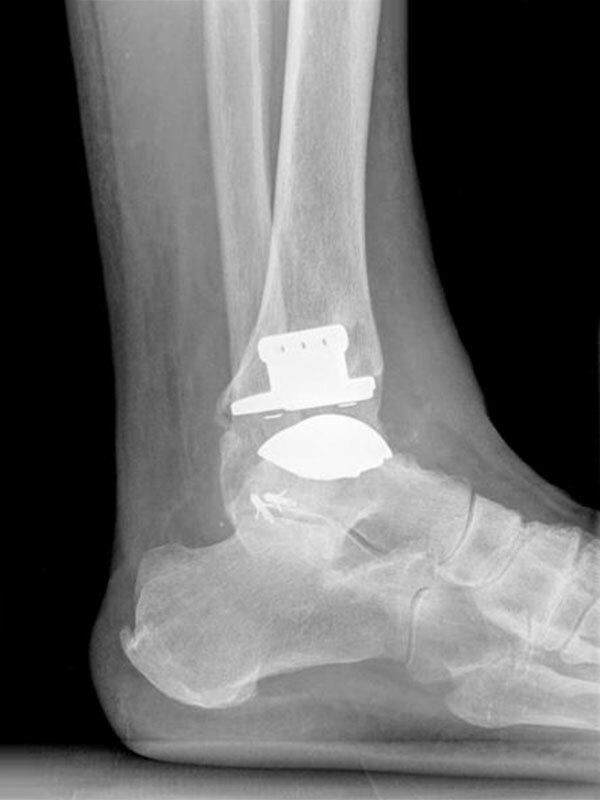 Orthoses including cushioning heel pads and night splints may also be helpful, along with corticosteroid or PRP injections, and other alternative modalities such as ultrasound or shock wave therapy. 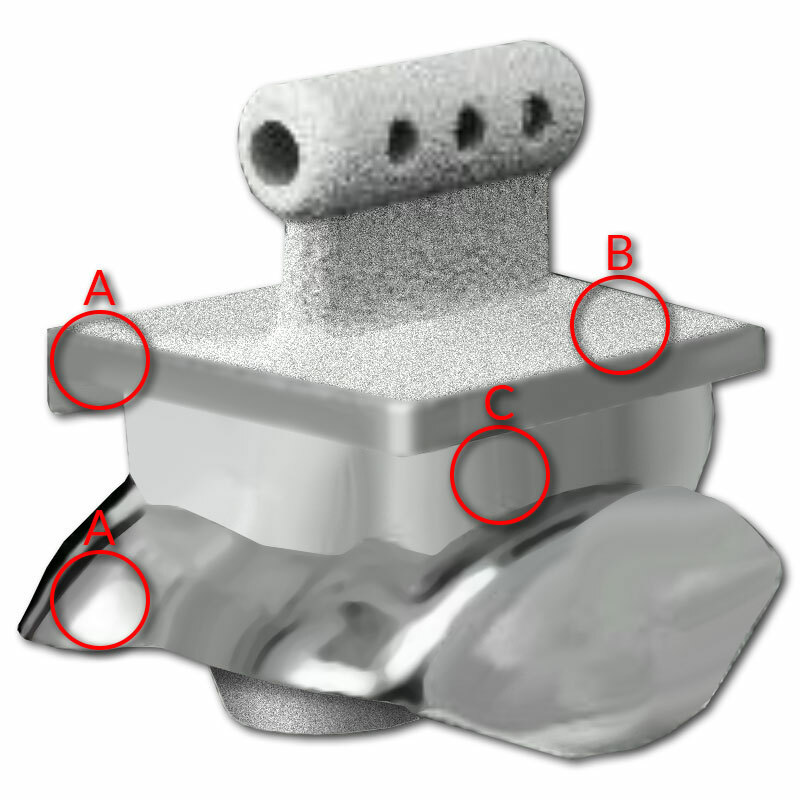 Complications are rare with this procedure. There is always a small risk of infection, nerve injury and blood clots, and anaesthetic problems with lower limb surgery and measures are taken to minimize these risks. 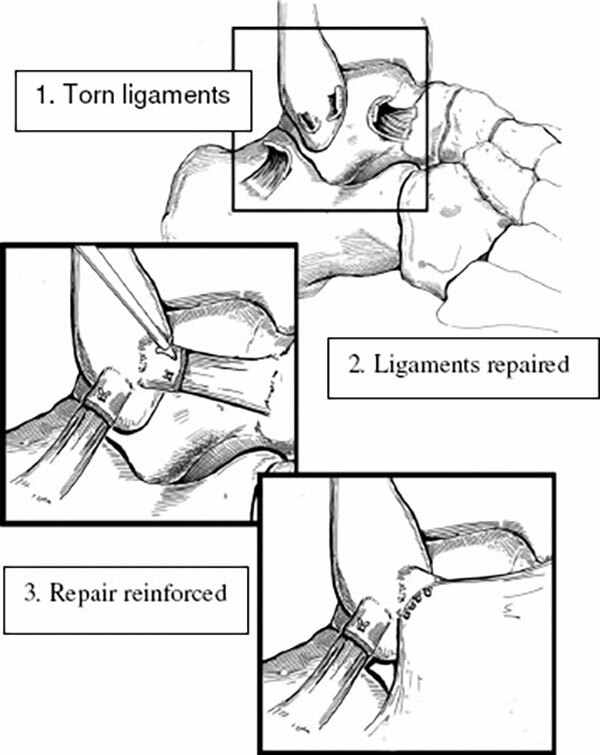 A small proportion of patients may also experience a persistence of their preoperative pain despite surgery.